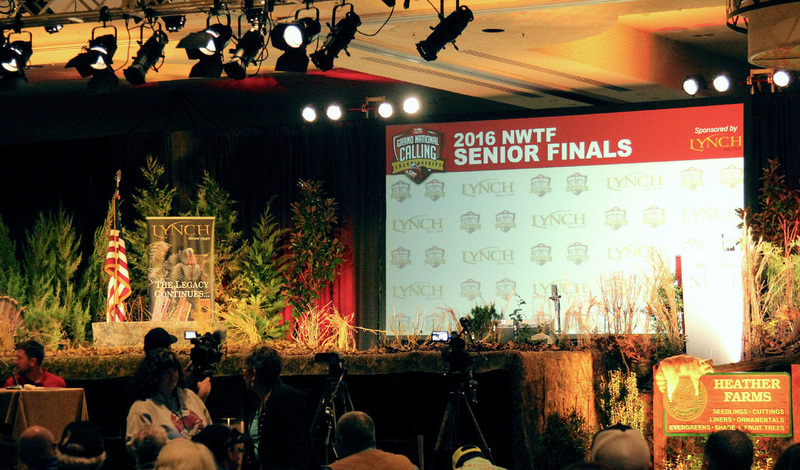 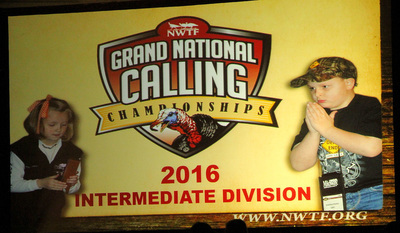 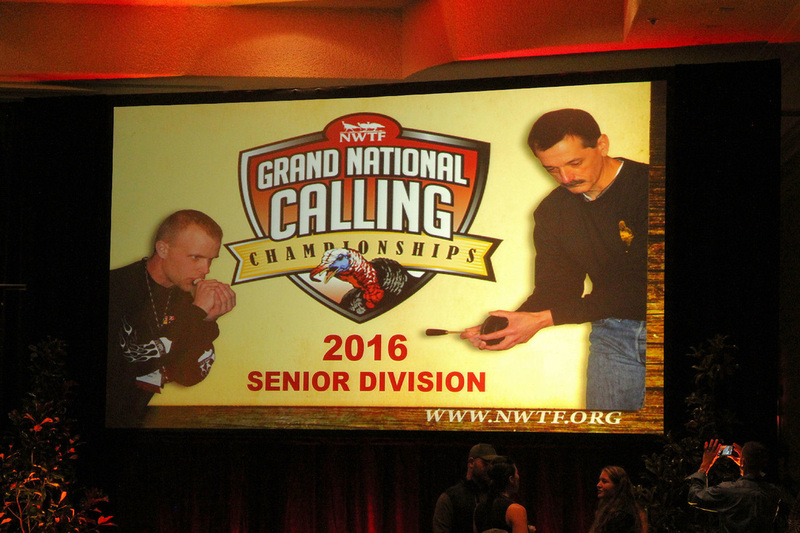 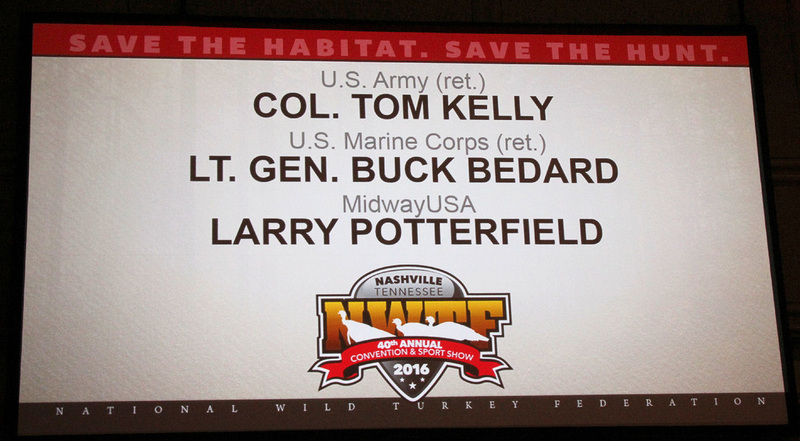 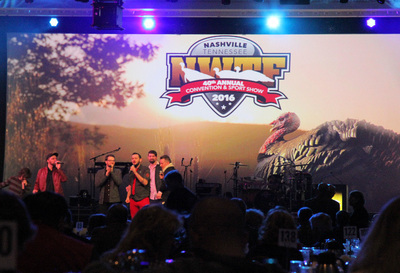 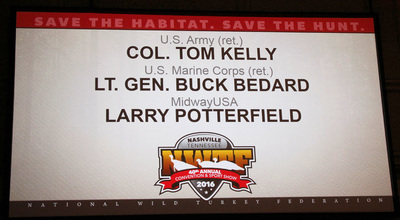 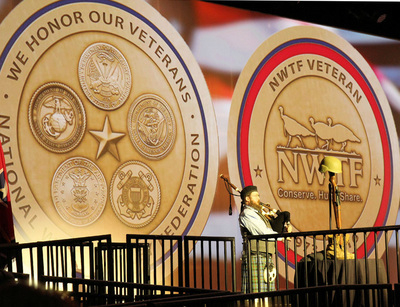 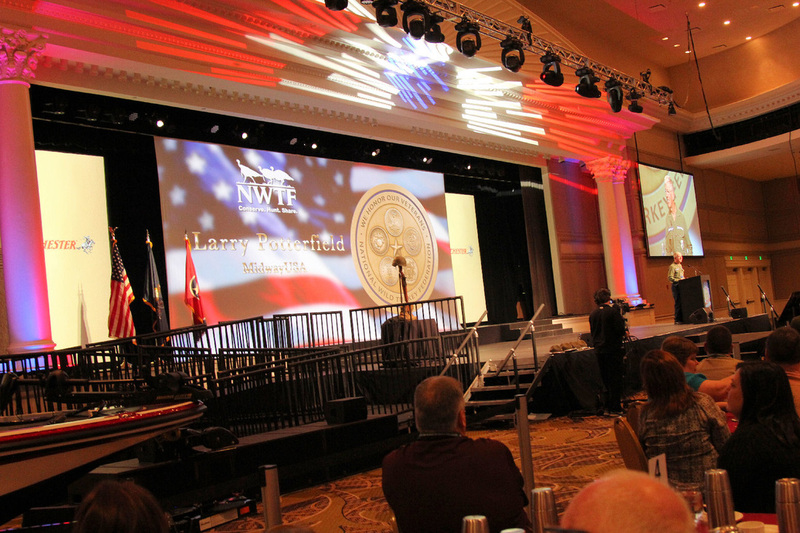 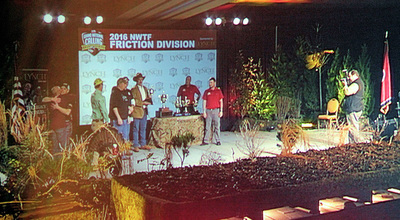 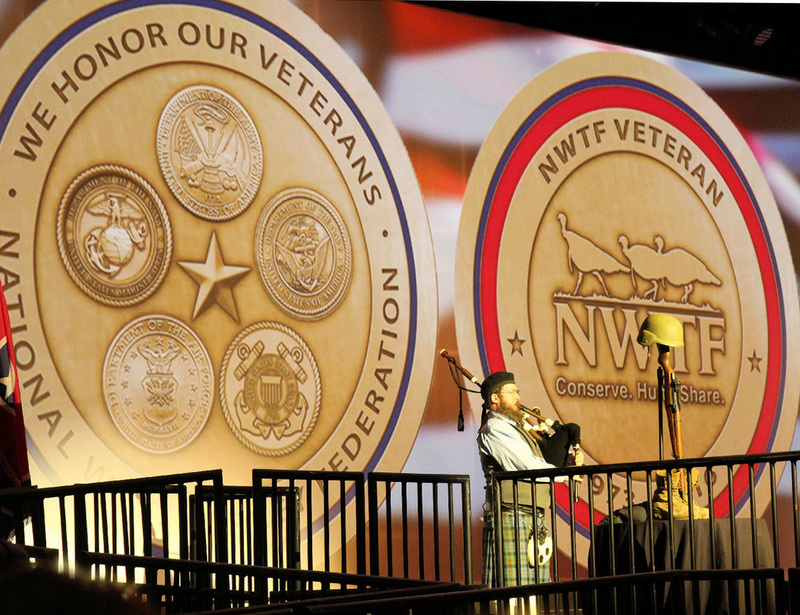 The 2016 National Wild Turkey Federation Convention & Sport Show was held at the Gaylord Opryland Resort in Nashville, TN. 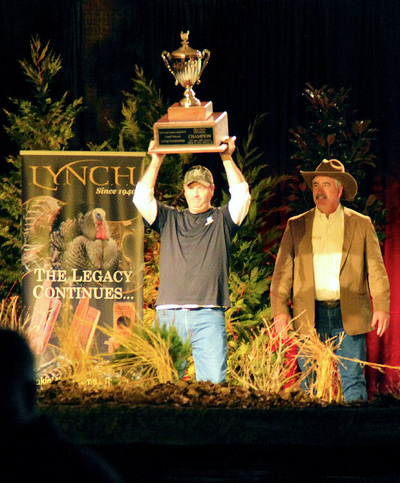 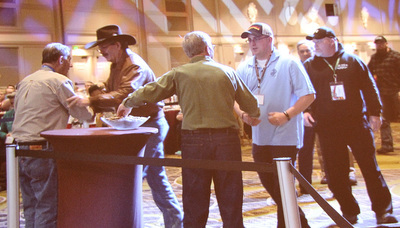 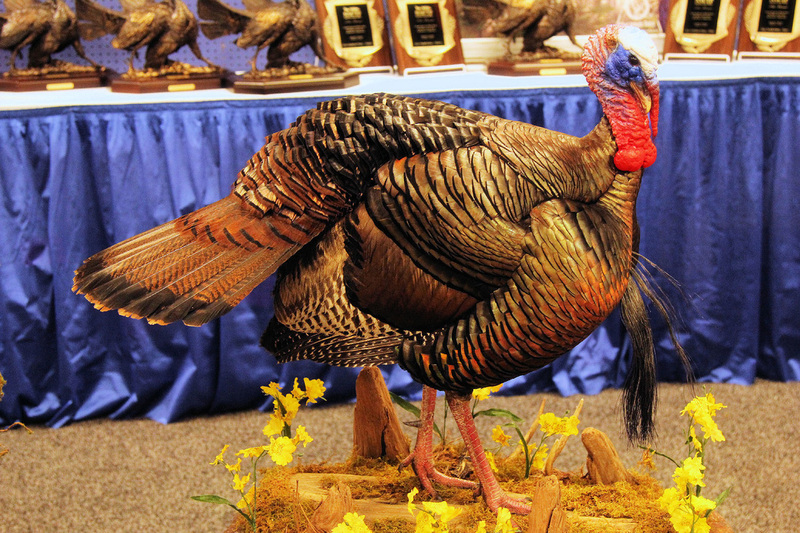 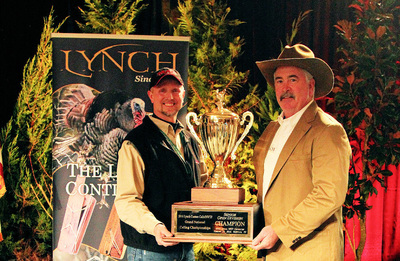 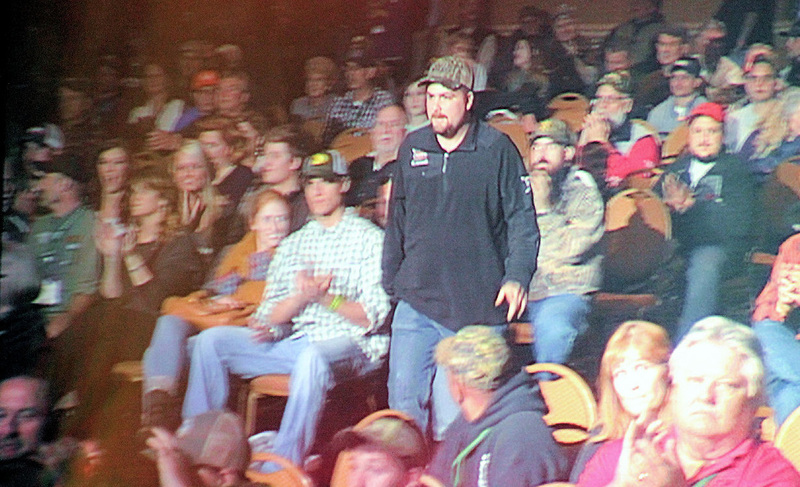 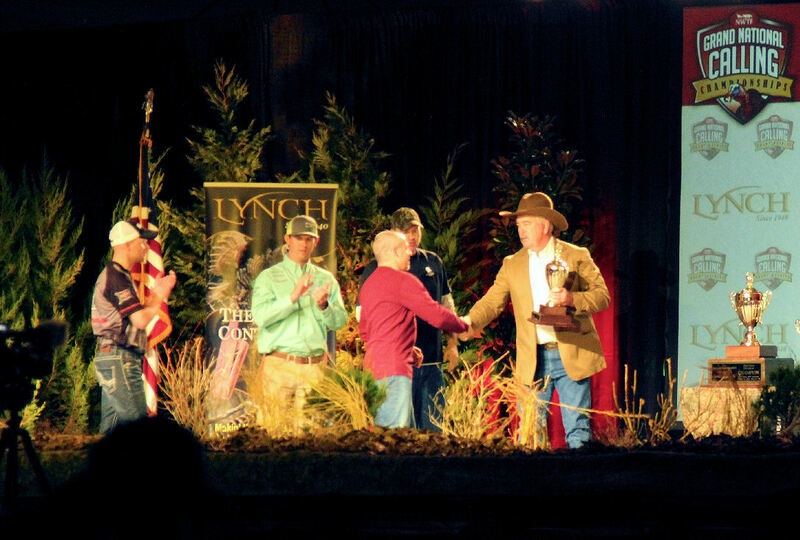 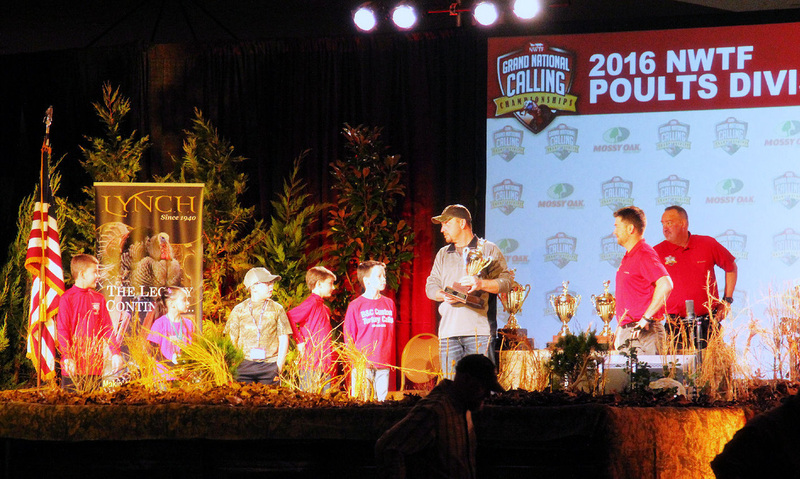 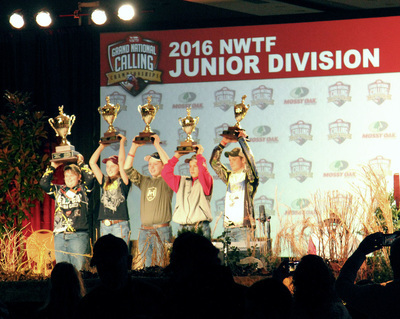 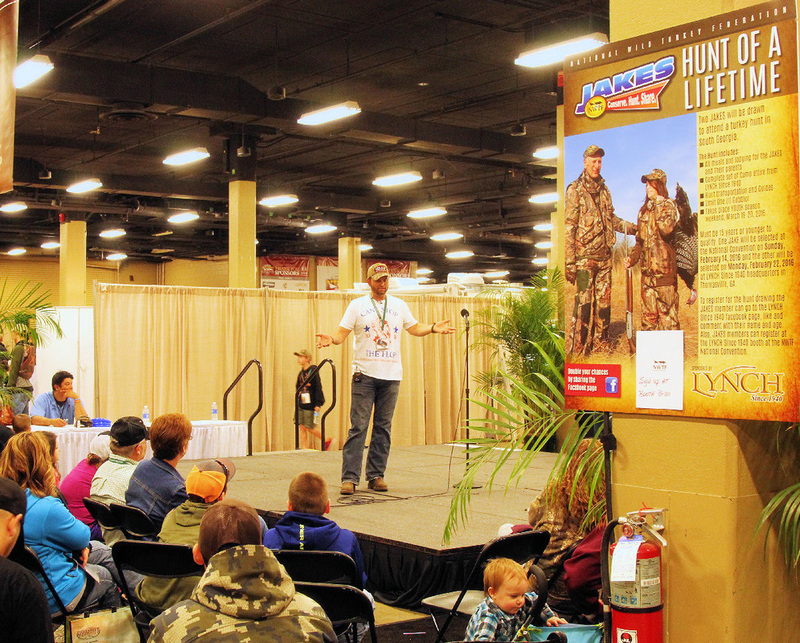 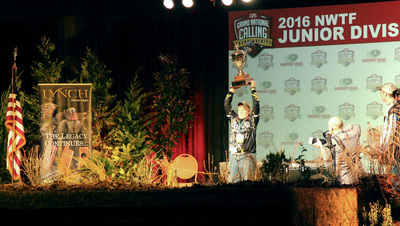 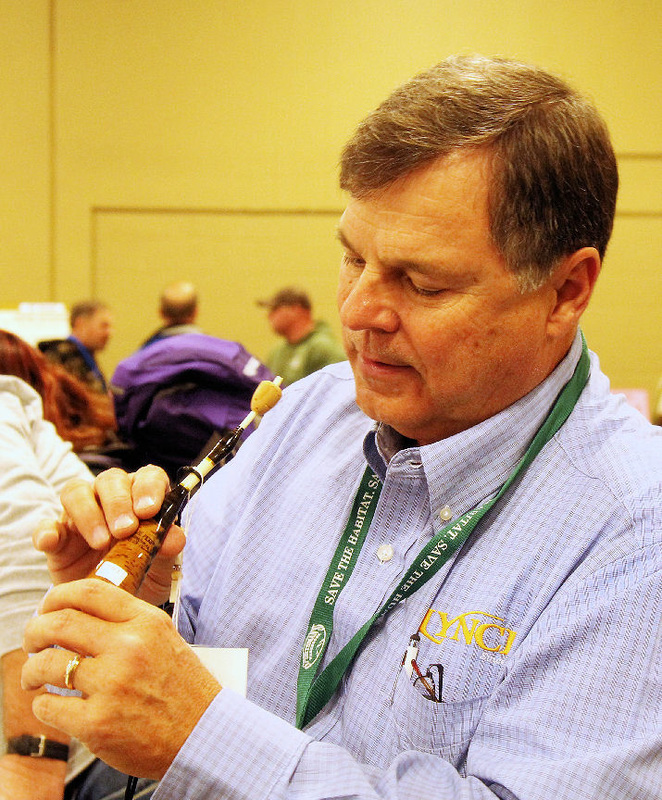 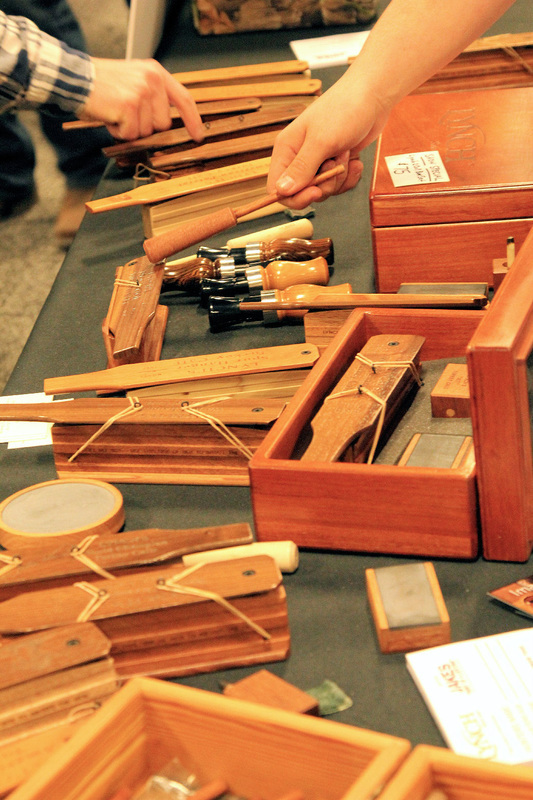 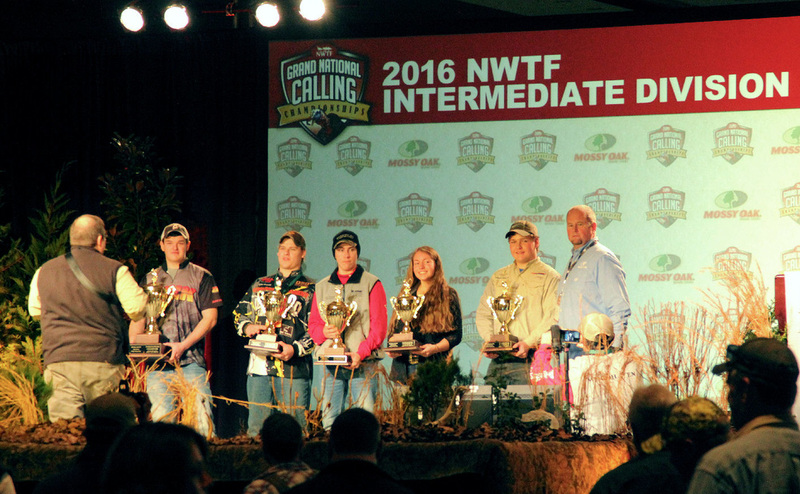 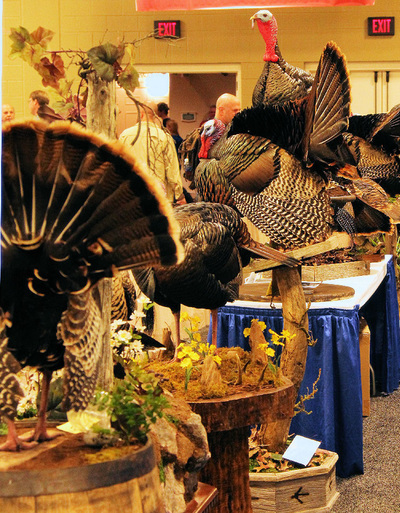 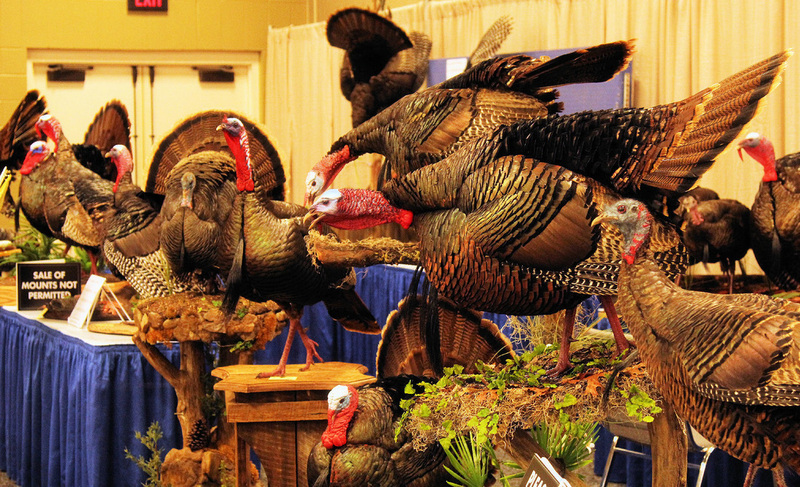 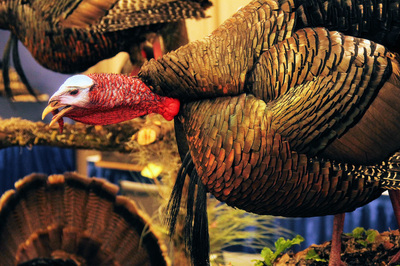 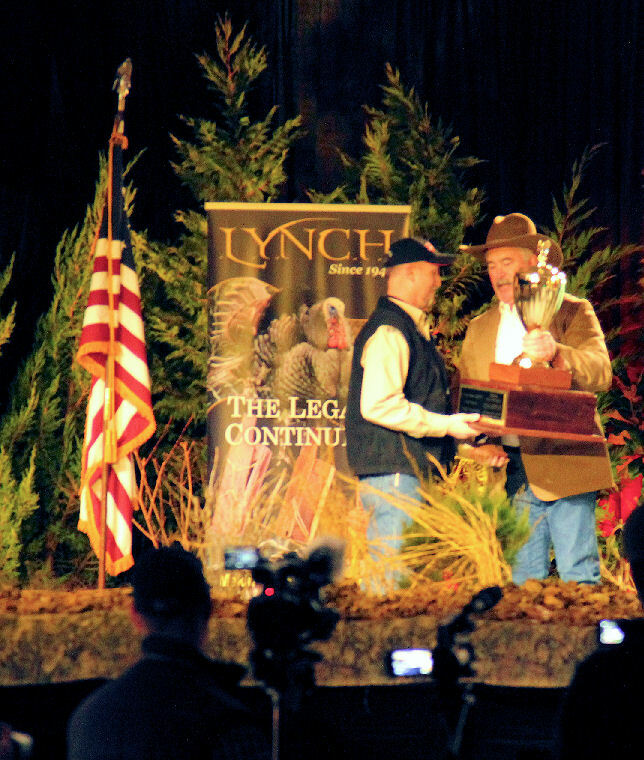 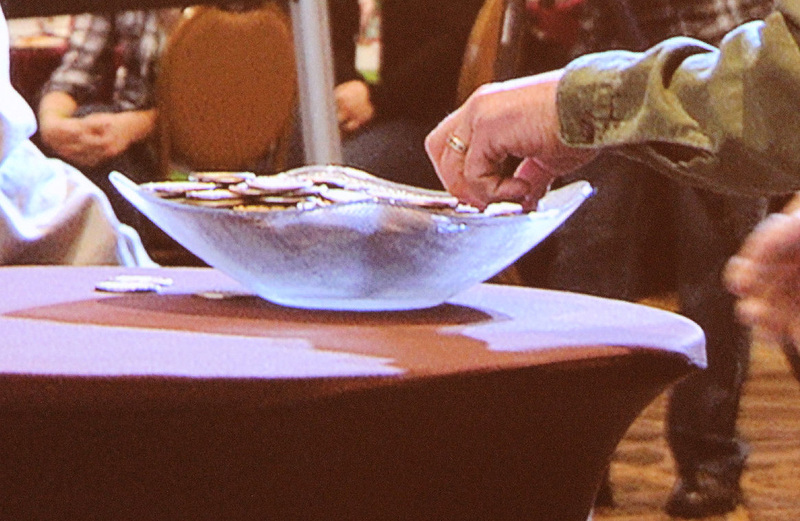 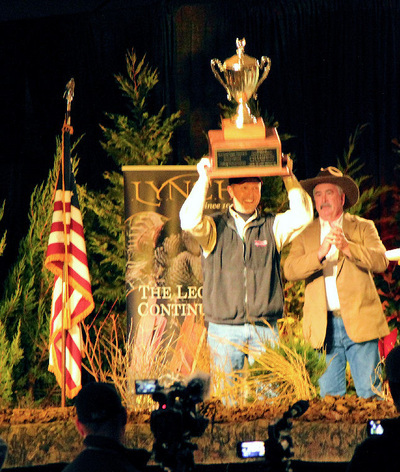 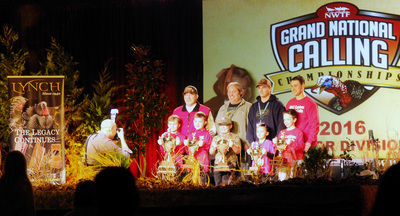 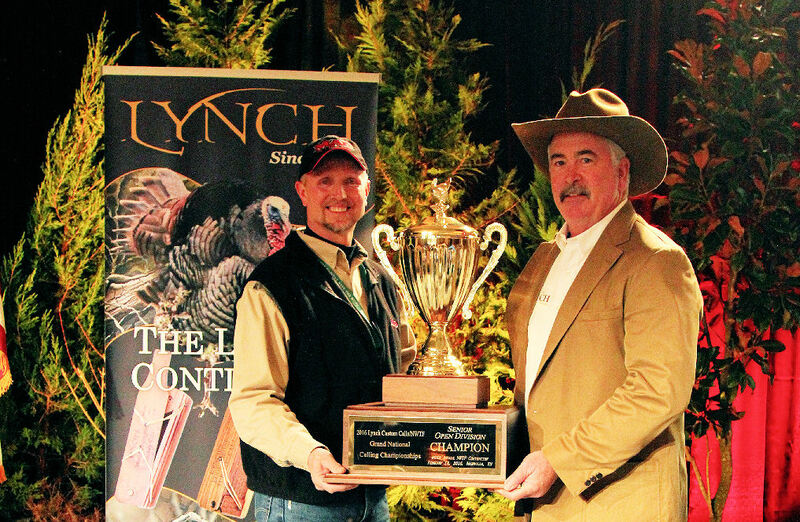 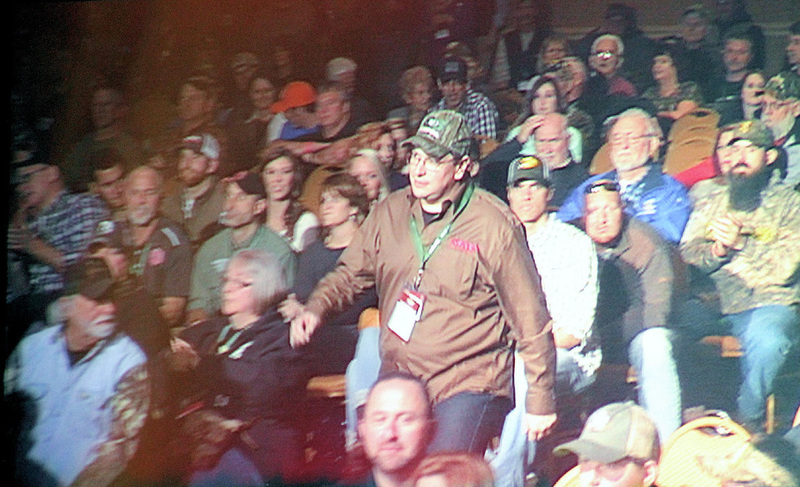 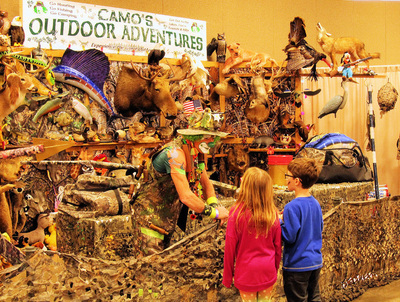 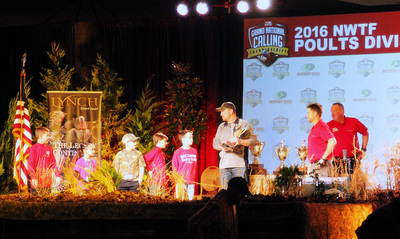 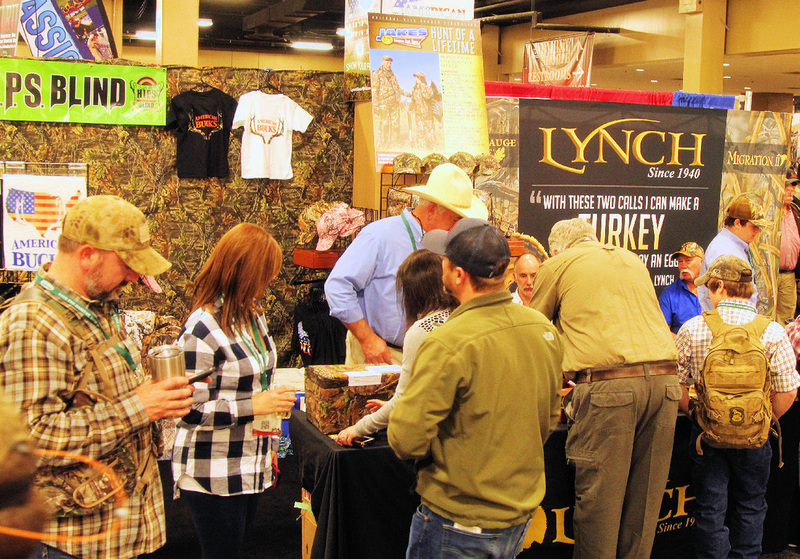 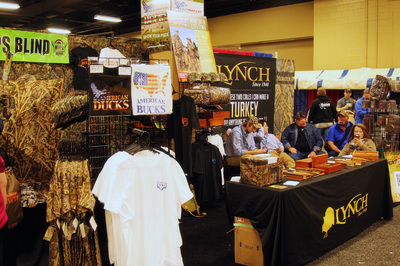 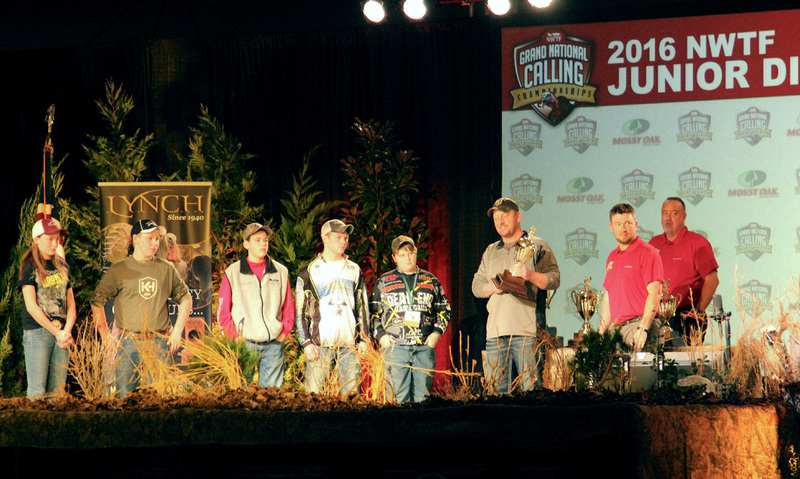 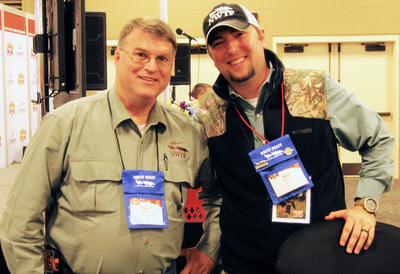 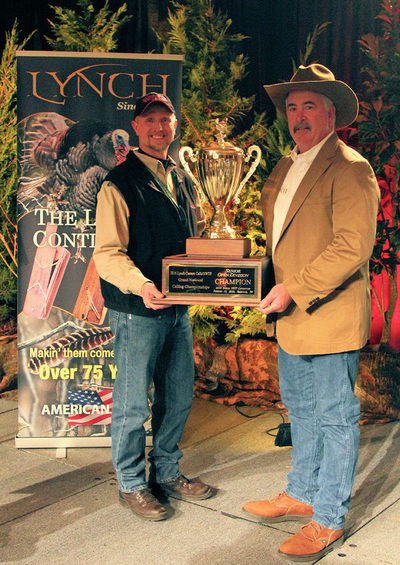 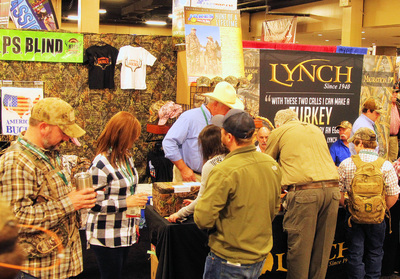 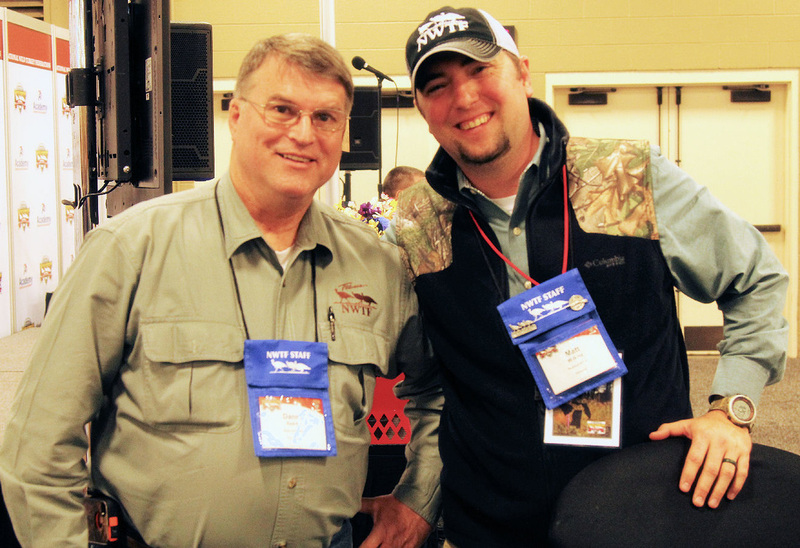 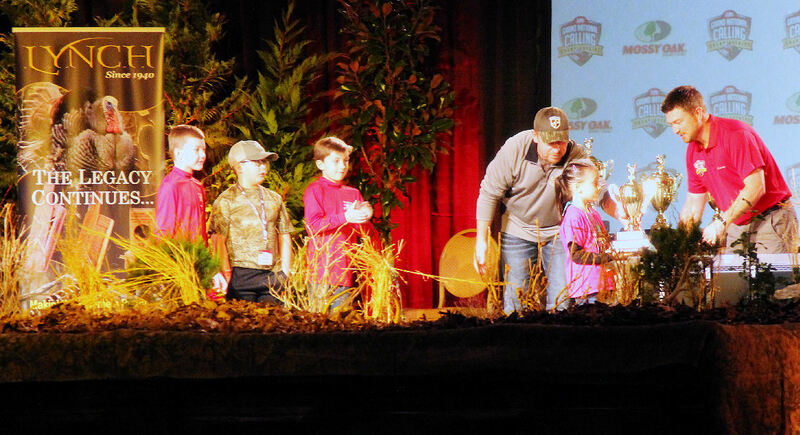 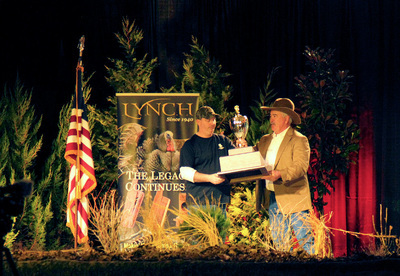 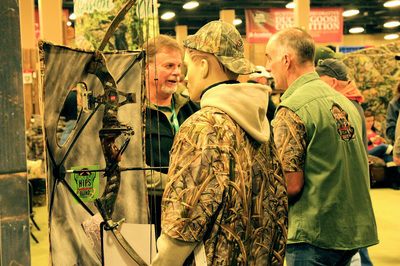 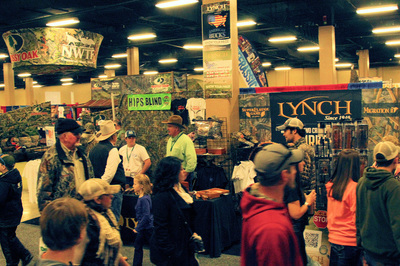 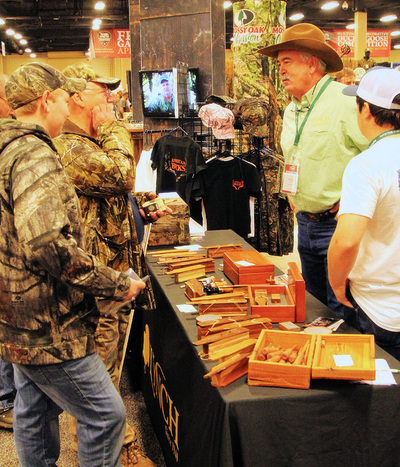 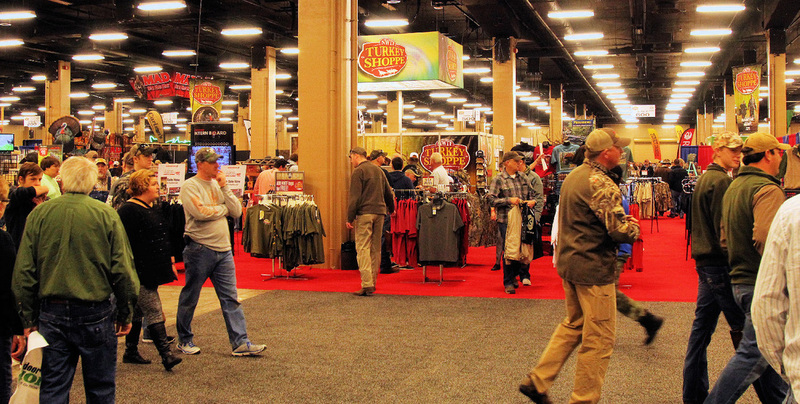 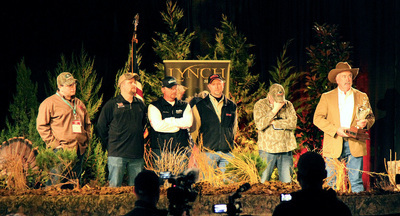 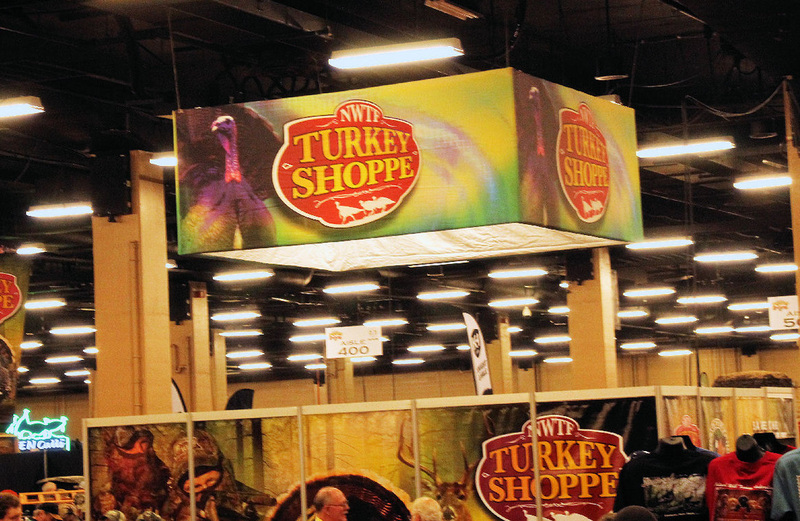 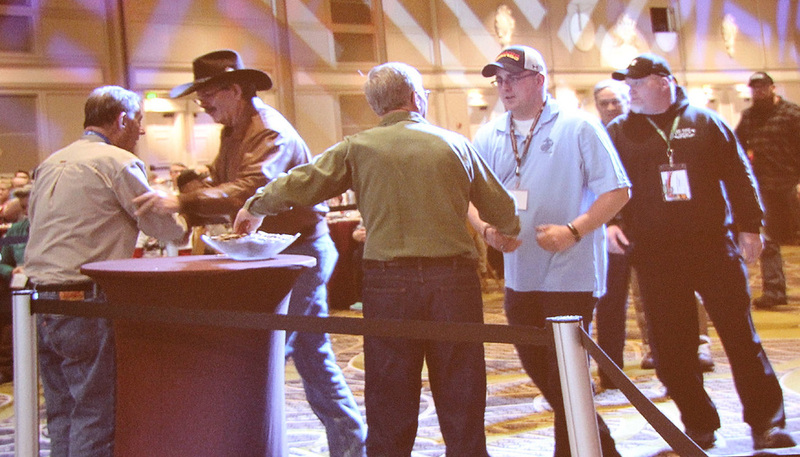 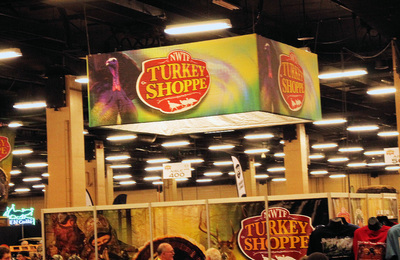 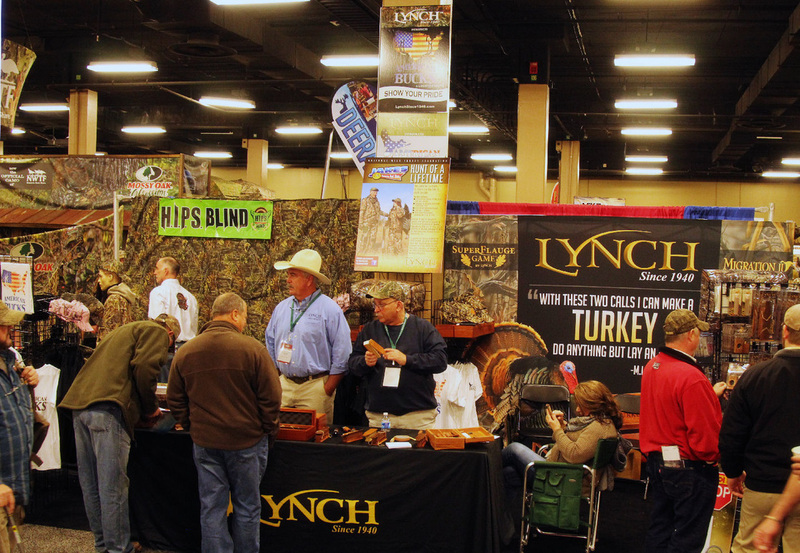 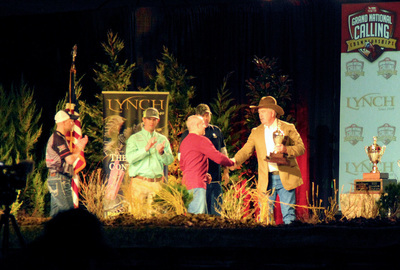 The 4 day event in February saw over 60,000 sport enthusiast touring the hunting industries largest sport show for the conservation of the Wild Turkey. 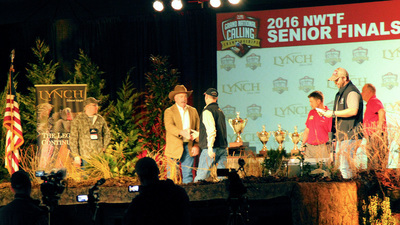 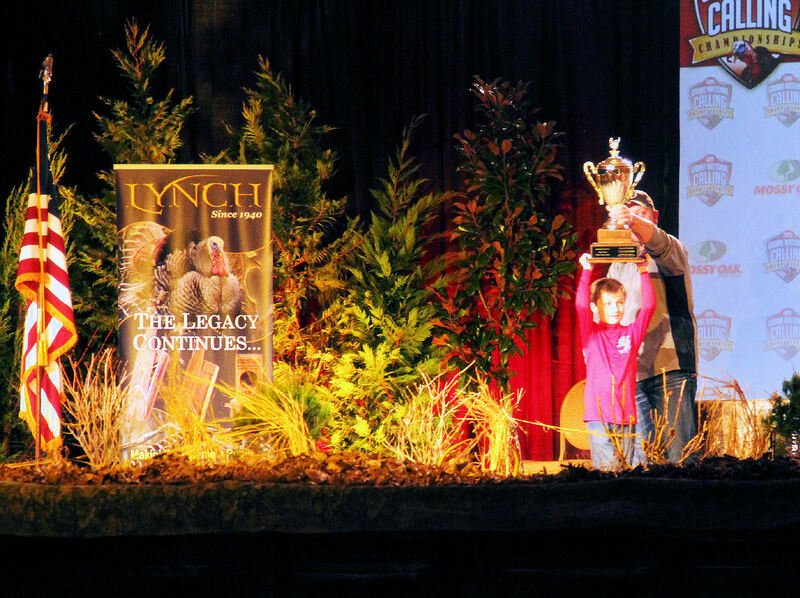 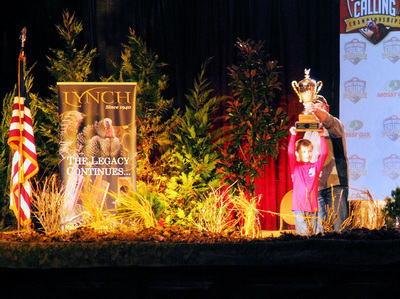 One of the biggest attractions is the National Championship Calling Contest which was sponsored by Lynch for the second year running. 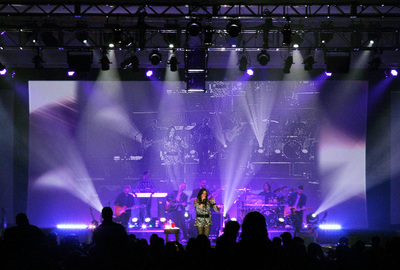 Here are some highlights and images from this years show.